Clear the air for big revealing sound. 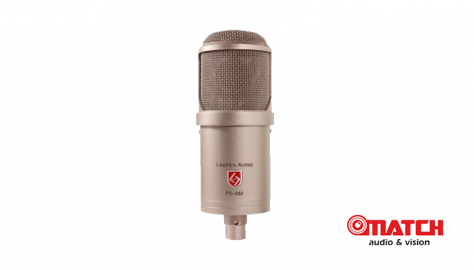 Visually stunning, the LT-381 Oceanus is a fantastic vocal mic. It’s an original high-performance transformer-less tube condenser microphone that produces full and detailed recordings. 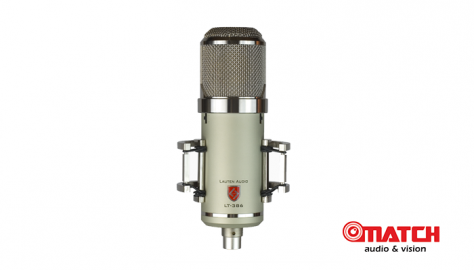 The Eden LT-386 by Lauten Audio is a Multi-voicing™ vacuum tube large diaphragm condenser microphone. The LT-386 is for discerning recordists in search of the most diverse and useful studio vacuum tube microphone. 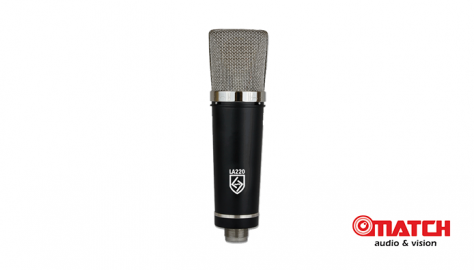 It offers a unique blend of classic and modern design theory which exhibits a smooth, rich low and mid-range as well as high mid and high timbre reminiscent of premier classic vacuum tube microphones. From its attached, semi-permanent, suspension mount, to its three different switches housed on the microphone itself, Eden offers an endless palette of sound. 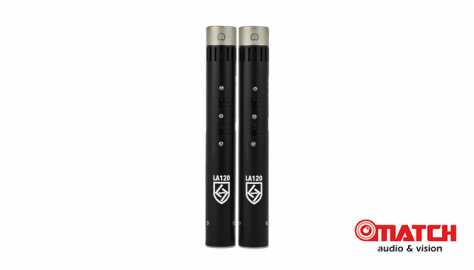 The Series Black LA-120 small diaphragm FET condenser microphone pair by Lauten Audio is a professional and versatile pair of microphones for instrument recording. At its core the LA-120 features a U.S. made ultra-low-noise JFET amplifier, interchangeable 17mm pressure gradient condenser cardioid and omni-directional capsules, 50 and 150Hz low-cut filters, 10 and 15kHz high-cut filters, and a transformer balanced output. The low-cut filters help reduce boomy lows or low-end room rumble; the high-cut filters help tame bright rooms and sources. These features help you achieve excellent recordings regardless of your skill level. 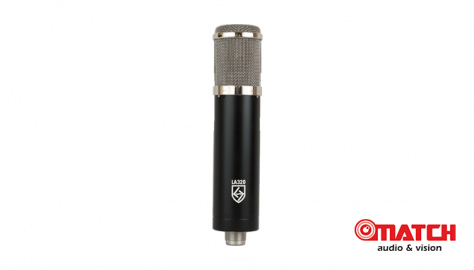 The Series Black LA-220 large diaphragm FET studio condenser microphone by Lauten Audio is a professional and versatile microphone for studio vocal and instrument recording. At its core the LA-220 features a U.S. made ultra-low-noise JFET amplifier, a 1″ pressure gradient true-condenser capsule with cardioid polar pattern, independent 120 Hz low-cut and 12 kHz high-cut filters, and a transformer balanced output. The low-cut filter helps reduce boomy lows or low-end room rumble; the high-cut filter helps to tame bright rooms and sources. These features help you to achieve excellent recordings regardless of your skill level.